Don`t miss the opportunity of take a day trip to the heart of Mexico! Travel trough the new highway to Mexico City for 4 hours. 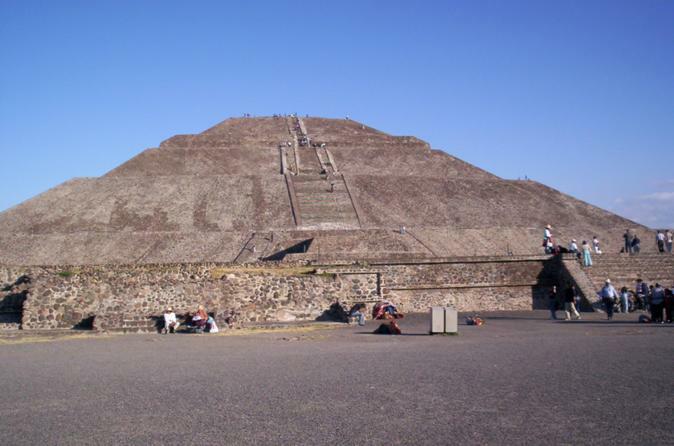 Visit the Historic Center, National Palace, Constitution square, the Metropolitan Cathedral, Major temple, archaeological zone, Bellas Art palace, and one of the greatest archaeological sites, the Teotihuacan Pyramids.